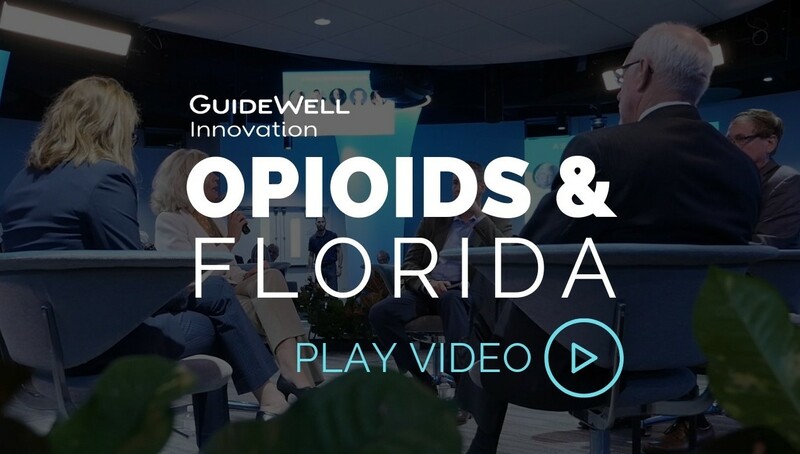 Every year GuideWell Innovation convenes thought leaders from across Florida to share innovative approaches to comprehensive statewide social challenges. Past topics included the Opioid Crisis, Mental Health and Aging. 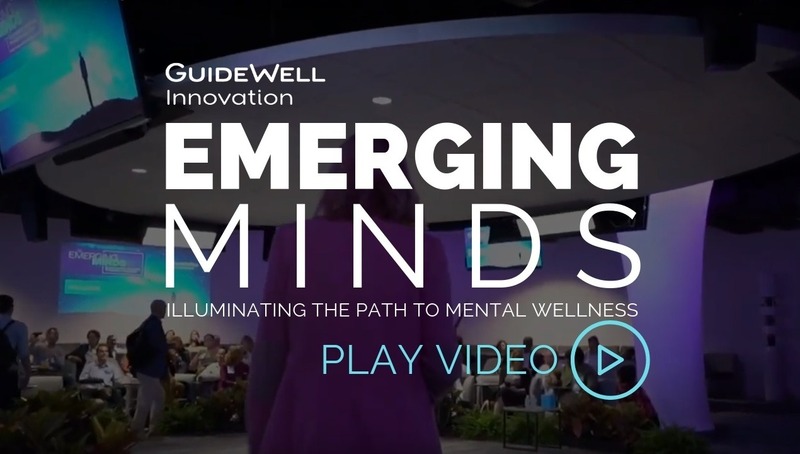 Our focus area for 2019 will be Food Insecurity, which will be anchored by an invitation-only convening event in October. 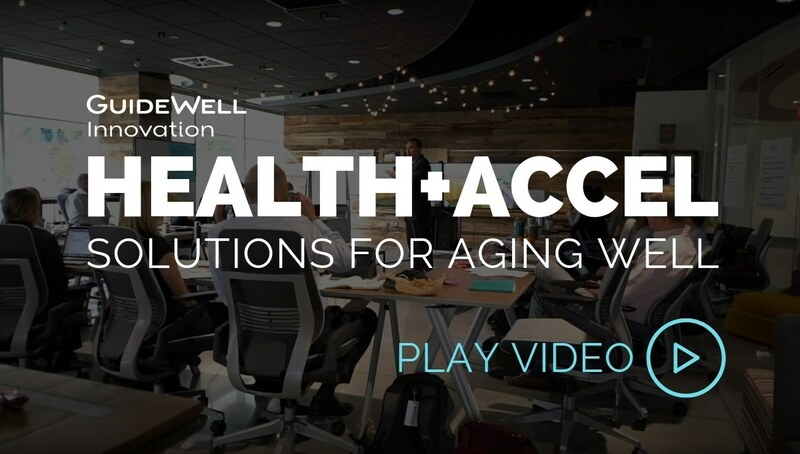 In order to expand engagement on this critical topic, we are excited to announce that GuideWell will be sponsoring a Food Insecurity Challenge this year, with $20,000 in prizes for the most innovative approaches for solving Food Insecurity across Florida. Applications for the Florida Food Insecurity Challenge will open in May 2019. Sign up to be notified when the challenge officially opens!